Funny Photo of the day for Monday, 30 August 2010 from site That will buff out - Fail Crane Saturday – D’awww, He’s Just Thirsty! The Law is Also for Horses! Funny Photo of the day - Fail Crane Saturday – D’awww, He’s Just Thirsty! Permalink to Funny Photo of the day - Fail Crane Saturday – D’awww, He’s Just Thirsty! 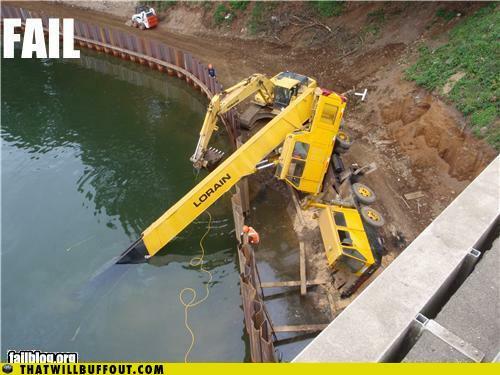 Permalink to Funny Photo of the day for Monday, 30 August 2010 from site That will buff out - Fail Crane Saturday – D’awww, He’s Just Thirsty!, you can bookmark this funny photo.